A blend of Merlot, Valdiguie, Tempernillo, and Syrah. 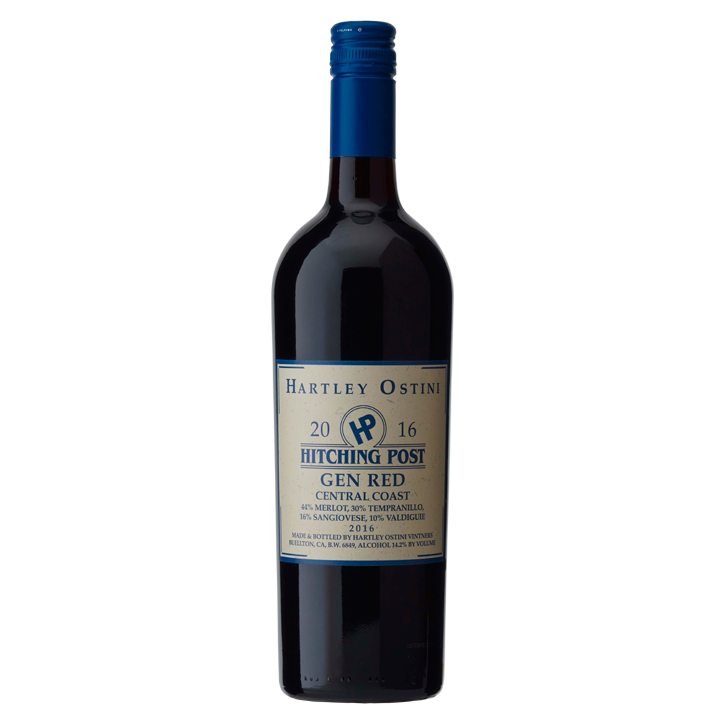 "GEN RED" is our blend of grapes from several vineyards along the Central Coast. This vintage is mostly Merlot that lends roundness and drinkability, with Tempernillo for richness, Syrah and Valdiguie for spice & fruit.